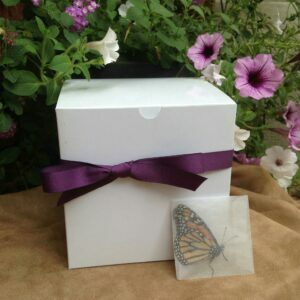 Monarch Butterfly Release Package for your Special Event! 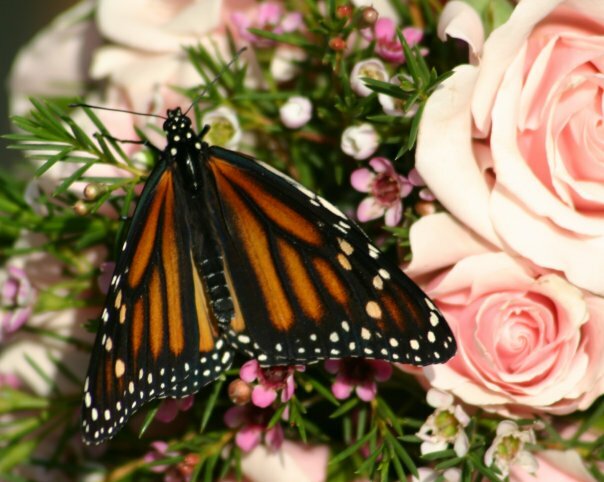 Add elegance to your event with a Monarch butterfly release! 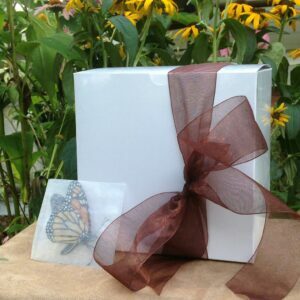 This package includes 50 Monarch butterflies in a handsome sinamay release box. 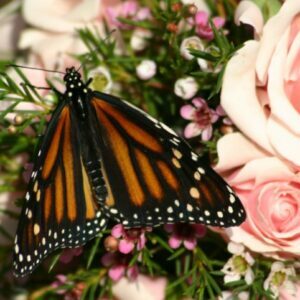 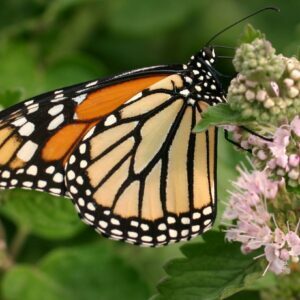 A Monarch butterfly release is a stunning option for your special event – when Monarch butterflies are released they tend to soar and glide gracefully through the air. 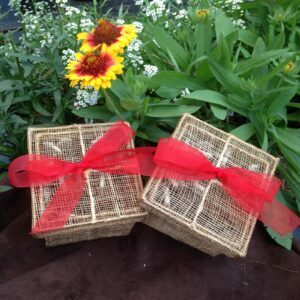 The butterflies are packaged in the sinamay release box and are ready to release. 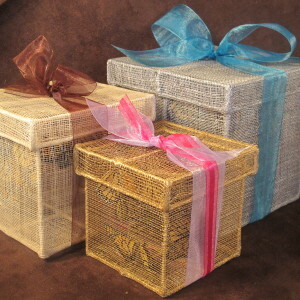 Select from gold, silver, or natural for your box and indicate the ribbon color you would like for ornamentation.